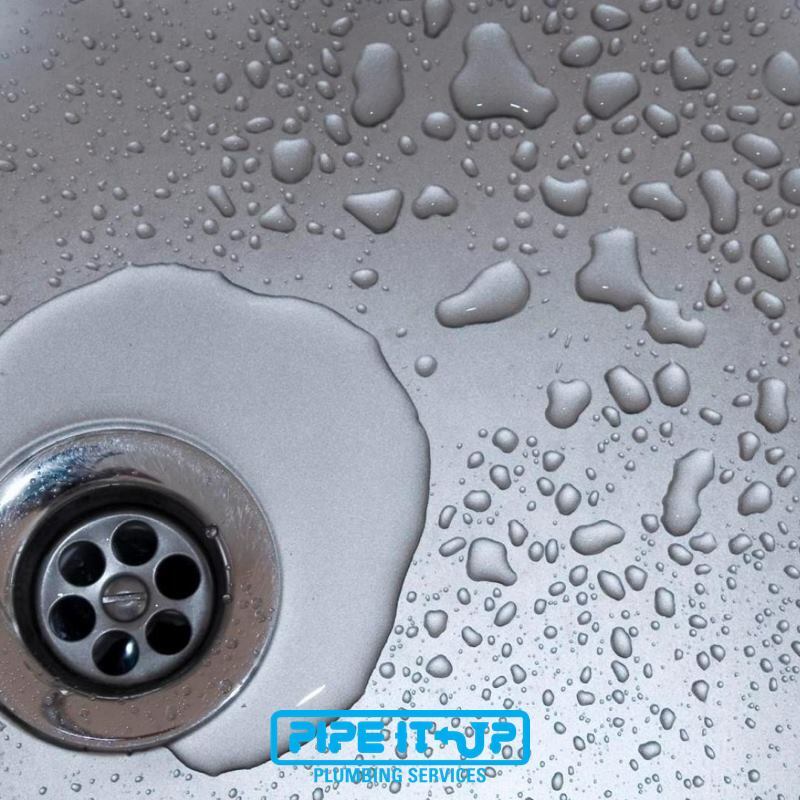 Pipe It Up provides professional plumbing in Denver, for both residential and commercial needs. 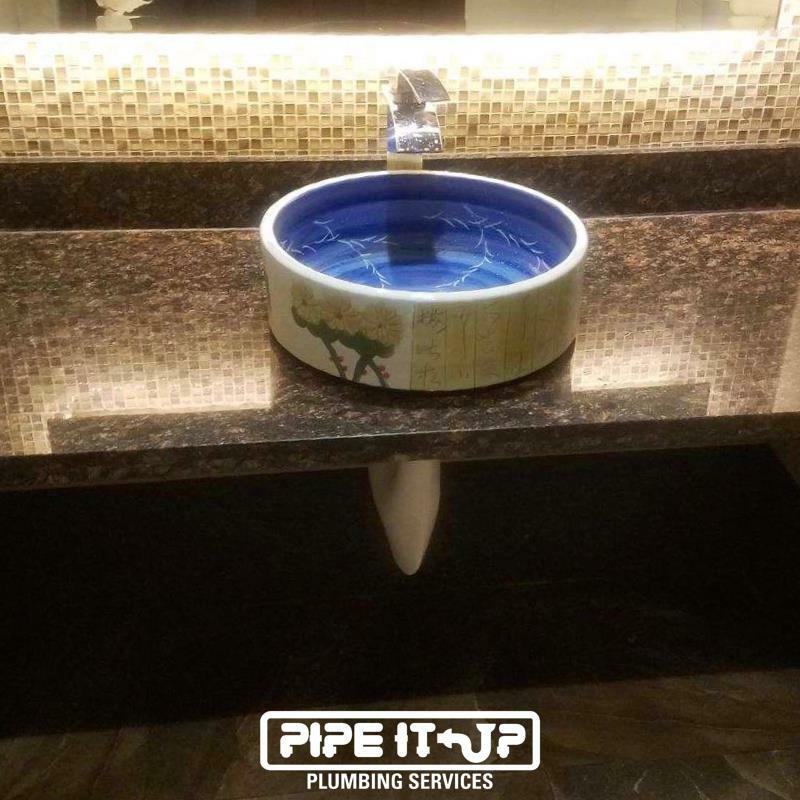 No matter what the size of the job is, we are prepared to complete your plumbing job immediately. 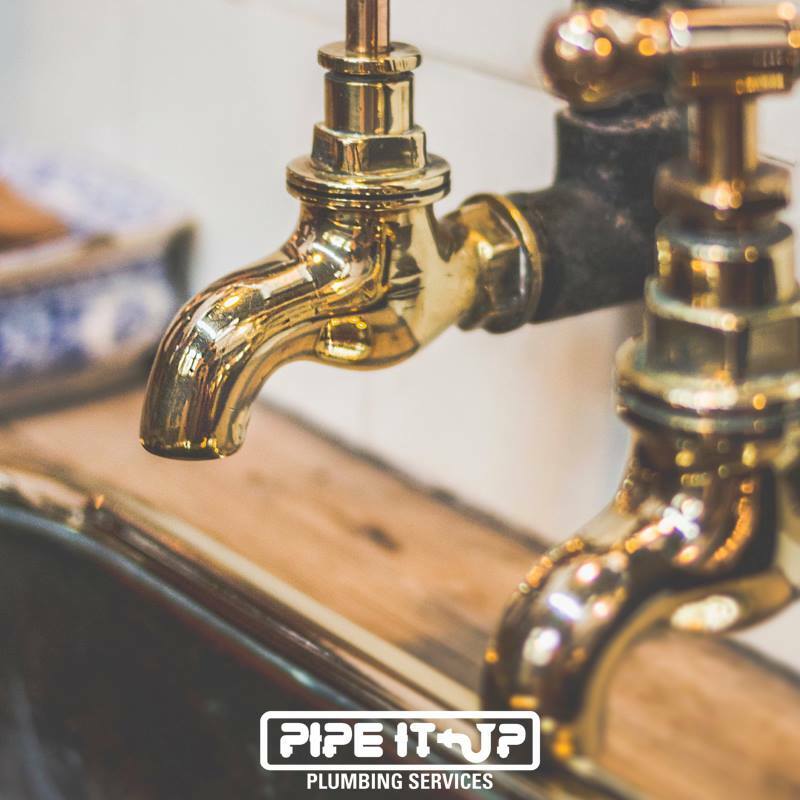 As a leading provider of plumbing services in the Denver area, it’s Pipe It Up’s duty to take care of any plumbing needs that you may have. We offer comprehensive water heater services in addition to the installation of new systems, including repair, maintenance and replacement. Pipe It Up repairs, inspects, installs and replaces water lines and gas lines to assure they’re safe and efficiently serve your entire home. Have an emergency? Call us at 720-361-0200. Not all heroes wear capes. Rashad is not only ethical, reasonably priced, and hard-working, he’s the BEST in the plumbing business. Rashad and his team were 100% on point…Happy to refer them to anyone who needs a solid trustworthy plumber. Great feeling knowing you have a dependable and trustworthy plumber !!! Rashad at pipe it up is great! He takes great care of his customers. I would highly recommend pipe it up!! VERY PROFESSIONAL! AMAZING WORK, AMAZING CUSTOMER SERVICE! AMAZING EVERYTHING!